Product prices and availability are accurate as of 2019-04-15 10:14:17 EDT and are subject to change. Any price and availability information displayed on http://www.amazon.com/ at the time of purchase will apply to the purchase of this product. 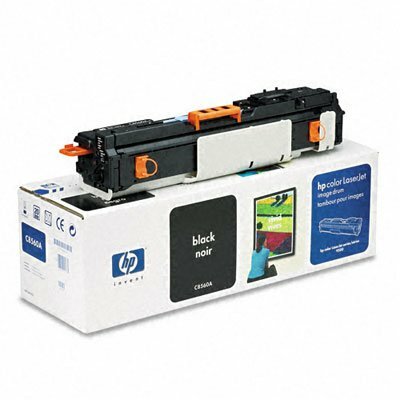 Keep your printing crisp and your machine running smoothly with this OEM laser drum unit. Manufactured for reliable performance with optimal results. Installs quickly and easily for minimal downtime impact.